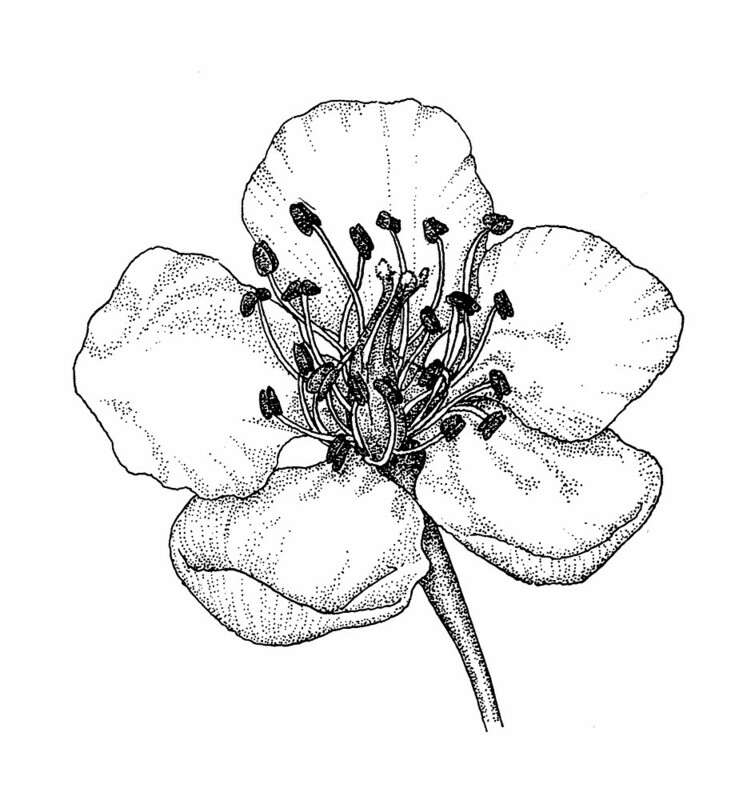 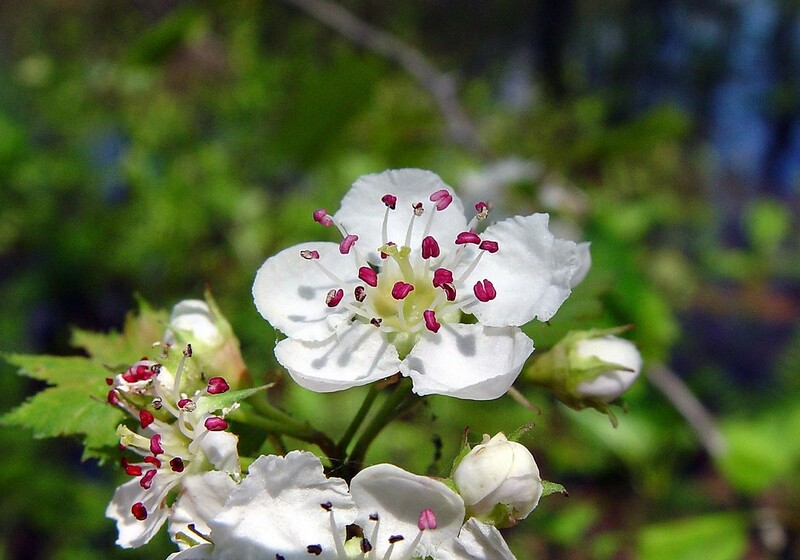 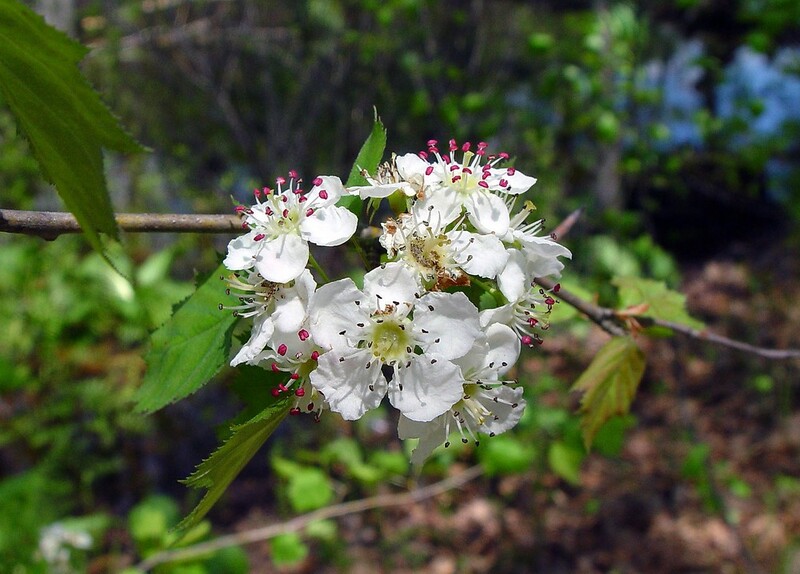 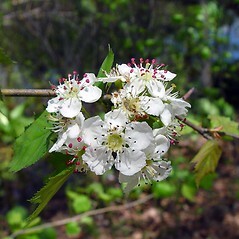 Crataegus schuettei was named for its discoverer, Joachim Schuette (1821-1908). 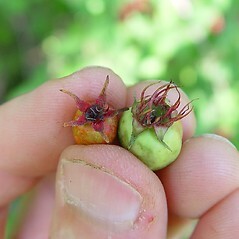 flowers with 5-10 stamens (vs. C. schuettei, with flowers with 12-20 stamens). 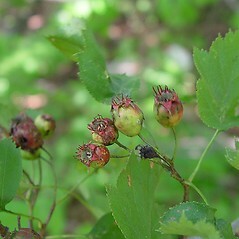 inflorescence sparsely pubescent during flowering, sepals glandular-serrate, and pomes obloid to obovoid (vs. C. schuettei, with inflorescence glabrous, sepals entire to weakly glandular-serrate, and pomes usually globose). 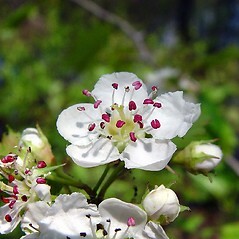 royal hawthorn. 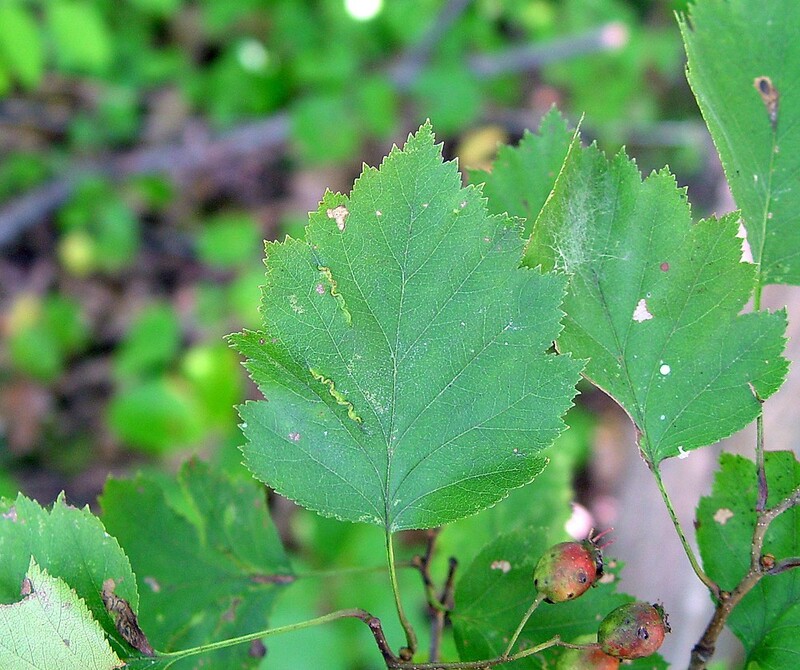 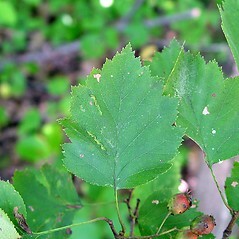 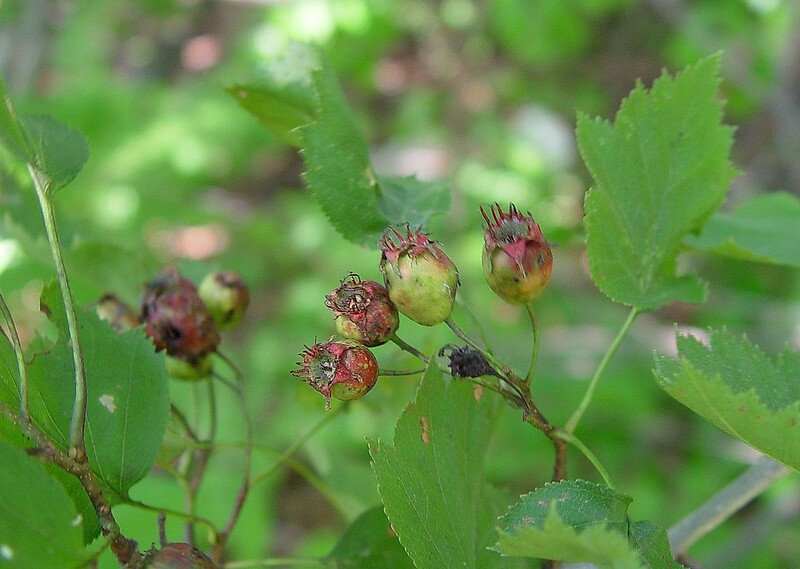 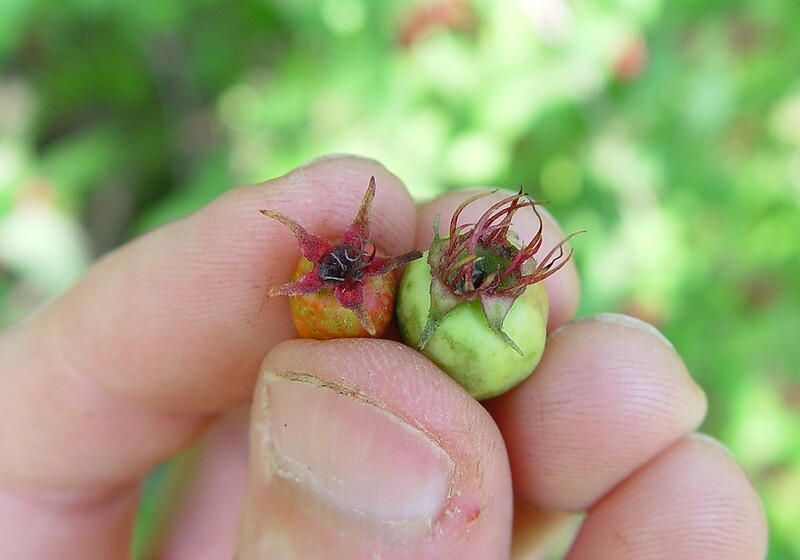 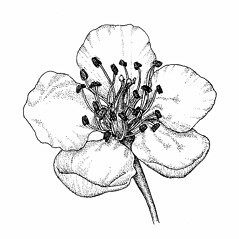 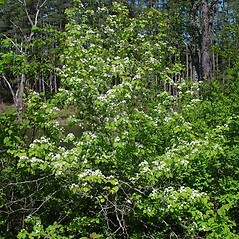 Crataegus alnorum Sarg. 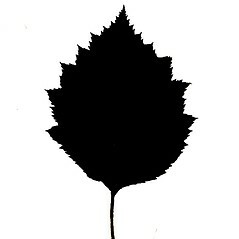 ; C. basilica Beadle; C. contigua Sarg. 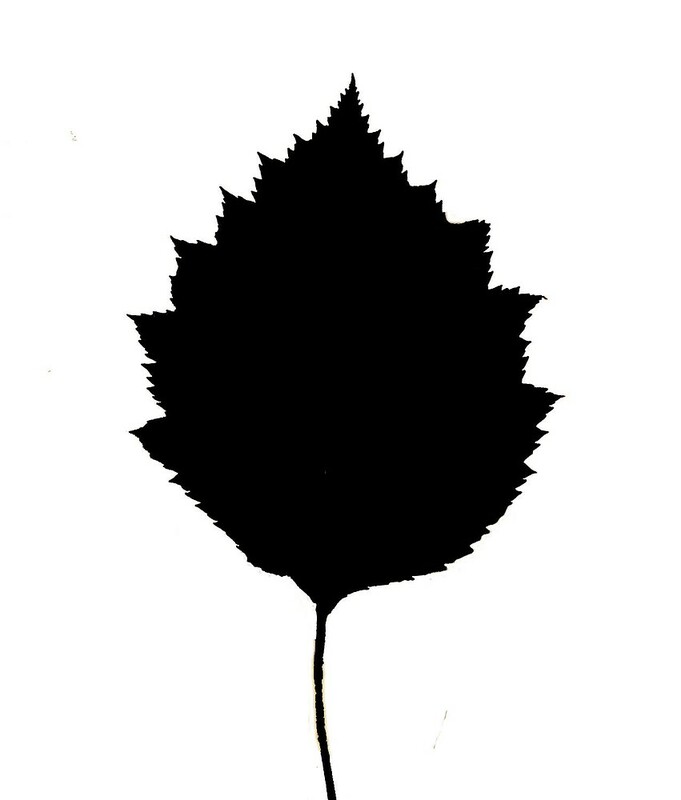 ; C. declivus Ashe, nomen nudum; C. edsonii Sarg. 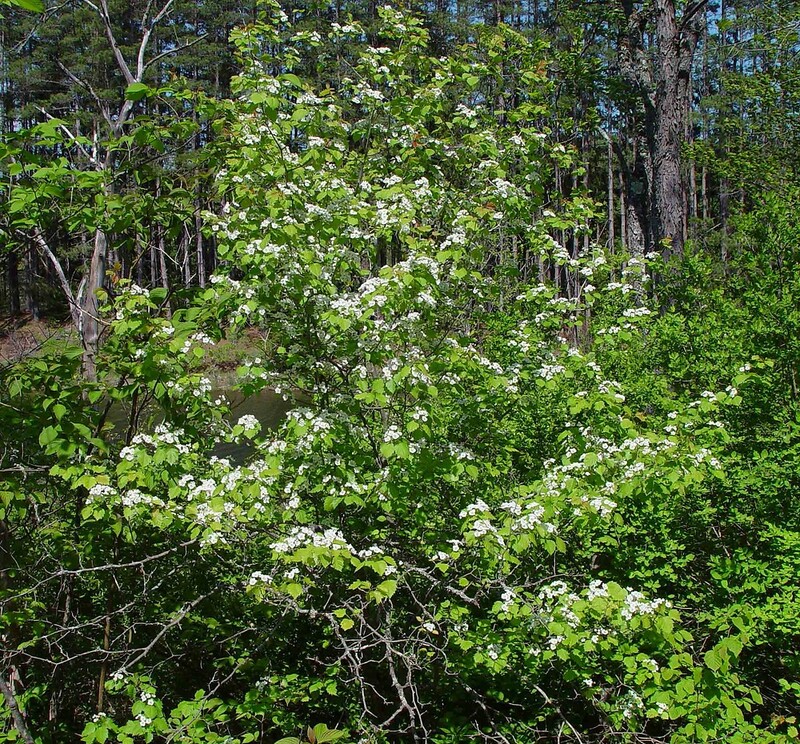 • CT, MA, ME, NH, VT. Forest edges, successional fields, early successional forests.